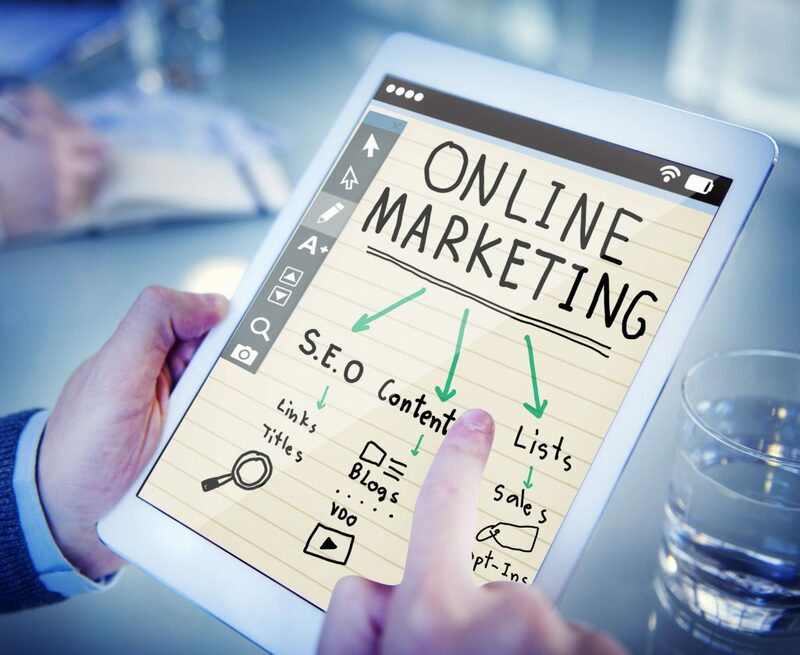 With more people using search engines to find products or services on the internet, it’s important that your business is visible to those potential customers. There may be thousands of searches each month for your product or service and you could be missing out on traffic and potential sales. Search Engine Optimisation, or SEO, is the process of improving your organic search engine rankings to grow your traffic and increase your sales. Getting found on search engines should be one of the top priorities for businesses, especially companies with e-commerce websites. Most of the traffic that occurs online, comes from organic search results on search engines. Not only can search engine optimisation help your website rank higher, but it can also help your business stay competitive online. If your market is saturated with similar products or service providers, then having high visibility on search engines can give you that competitive edge and authority over your competitors. Our team of SEO experts can help your Nuneaton business to optimise your website, whether it’s an e-commerce website or a brochure website. If you’re looking for more bespoke digital services, then please speak to our friendly experts to discuss your requirements. With years of experience and expertise, CreativeScript is one of the leading website design and development companies in Nuneaton with specialists in search engine marketing. Our expert and professional team know that search engines are constantly changing which is why we value building great foundations to make your business more adaptable. We take the time to get to know and understand your business so that we can optimise your website to follow your objectives and aims. What makes CreativeScript stand out? 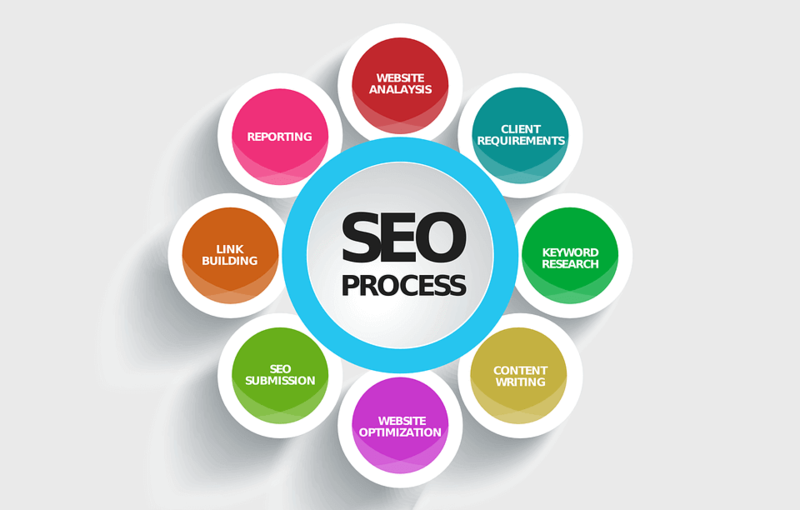 You can work directly with our SEO experts. We are fully trained search engine marketing specialists. If you are looking for SEO services in Nuneaton or Leamington and you would like to talk to an SEO specialist, then please contact our friendly experts at CreativeScript. With years of experience and expertise, we can optimise your website to not only rank higher on search engines, but also have a great usability experience for your customers. Call us on 024 7745 6698 or email us at info@creativescript.co.uk.